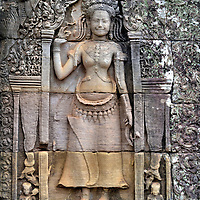 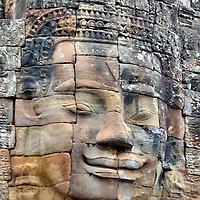 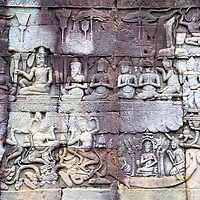 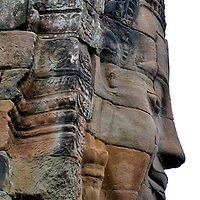 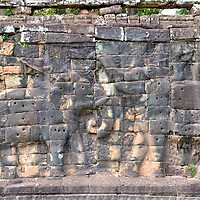 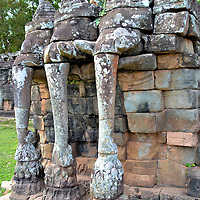 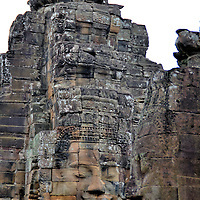 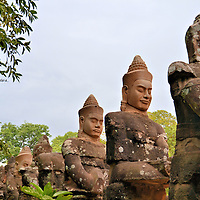 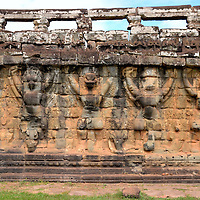 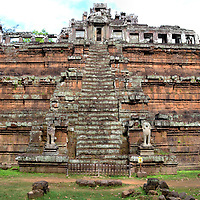 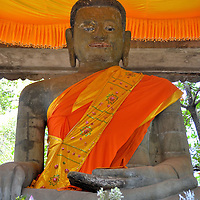 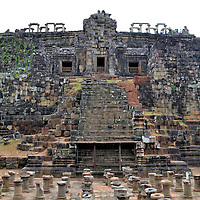 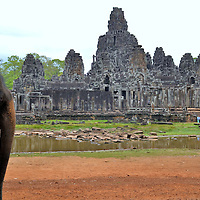 Angkor Thom and Bayon were the architectural pride of Jayavarman VII, the King of Khmer from 1181 – 1218. 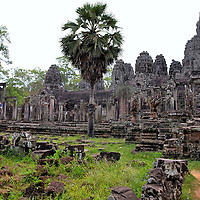 This former capital city was one of the largest and grandest in the world. 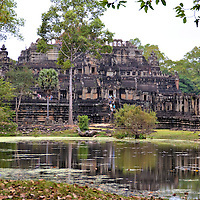 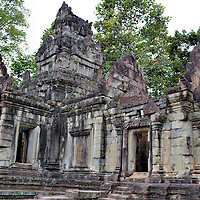 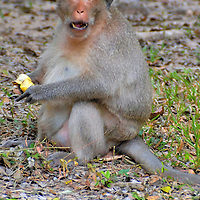 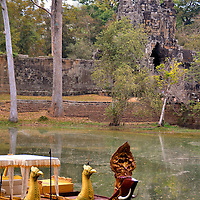 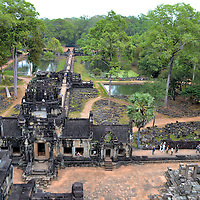 Come tour the temples and see the famous stone faces of this marvelous archeological site in Angkor Park.